Just after the engagement, I took KG for a ride and asked him if he would join me in panipuris?! He said yes (knowing that I love it) and goshhhhh… I won’t ever make him eat on roadside :( Let me change my statement… He won’t let me eat on roadside :P He was sick for 2-3 days and then I never got to eat outside!!! Mix all these ingredients together and mash them well. Keep in refrigerator (covered) for sometime and use!!! 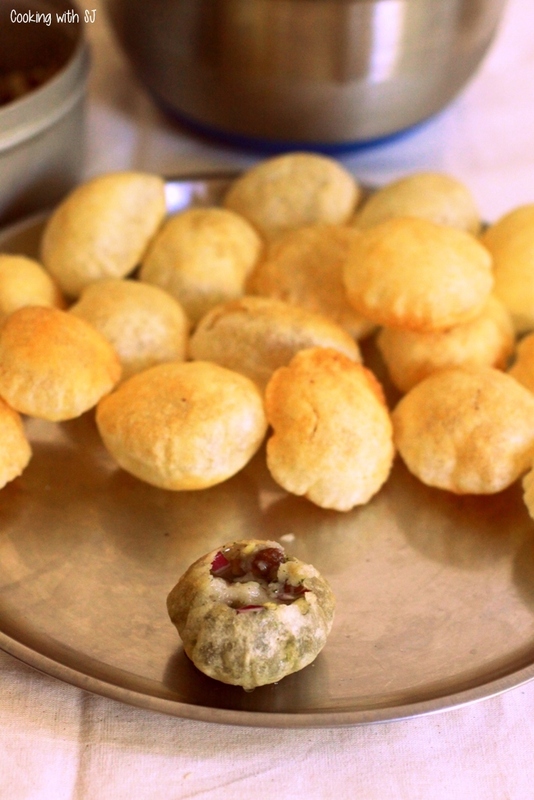 Don’t miss to check out my Pani for Panipuri recipe too! did you eat it at Falguni’s? 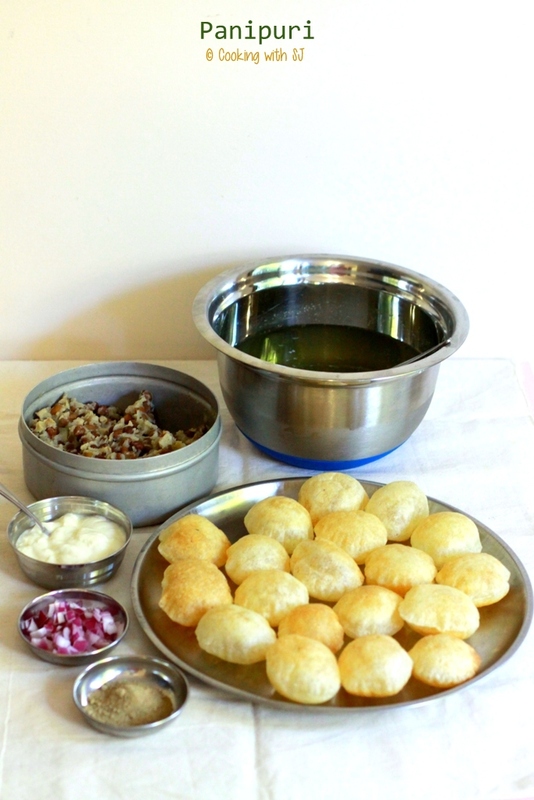 so sophisticated way to serve panipuri? doya ma kanu and then serve it, i said i cant eat this hugenic pani, need a stall where gatar is near and then bhaiya’s black hand and nails full of stuffing, that pani puri you eat and dont feel sick that’s the beauty. 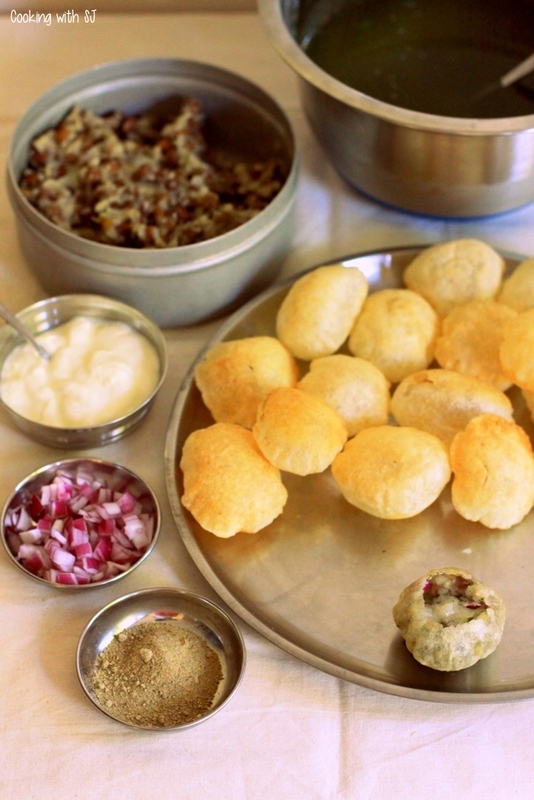 Me and my friend go for walk before diner and have some panipuri and at dinner , i am not hungry raag, seriously i missed all this, now he wont even let me eat outside food for 15 days and rest 15 days are not enough to try everything. Great minds think alike 😊 i made pani puri too this week !! Yummy! I freaking love this stuff but had no clue how to make it!